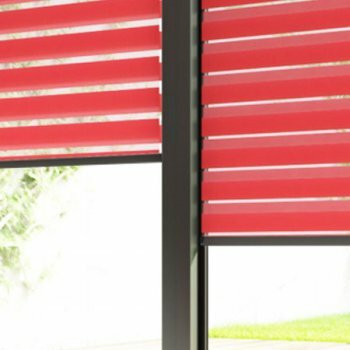 Why should I choose a professional to fit my blinds? 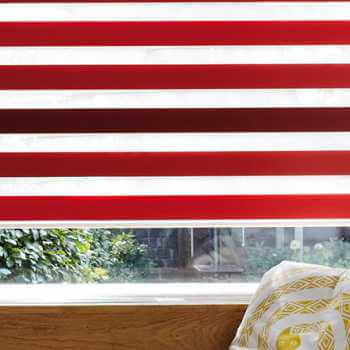 A lot of people love to try their hand at a bit of DIY around the home, but when it comes to blinds, there are a lot of things that could potentially go wrong. 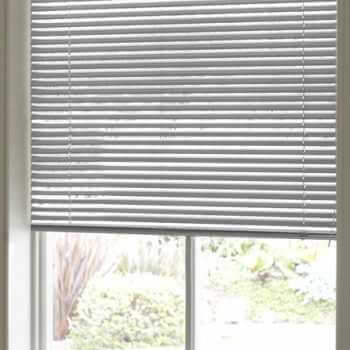 Depending on the type of blind you are trying to fit you will need to consider the shape and size of your windows before taking a measuring tape to them. 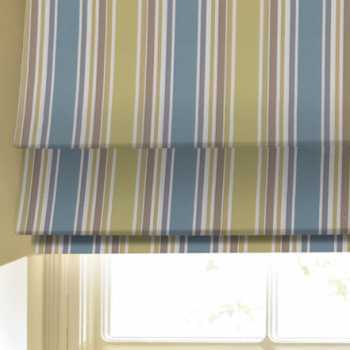 To ensure you don’t make a costly mistake, read on to find our what our expert fitters have to say. 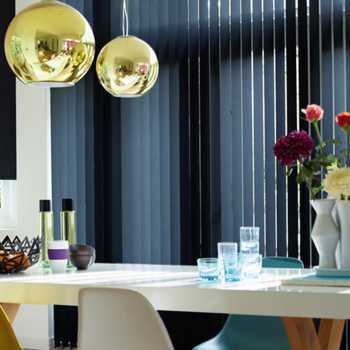 Always check with the company you purchase your blinds from to see if they charge for professional fittings because if they offer a free installation service, it’s certainly a no-brainer choosing them to complete the job. 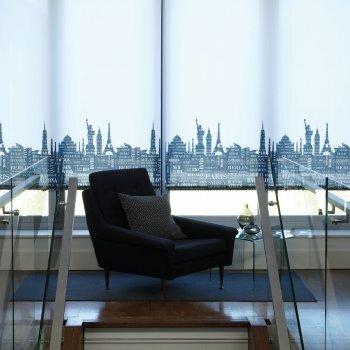 It’s important to take into consideration how many blinds you want fitting too. 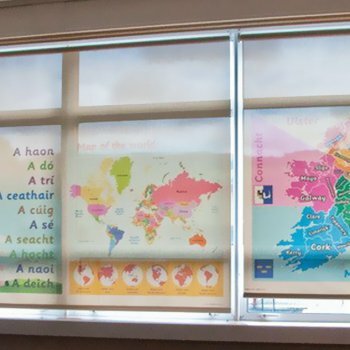 You may feel encouraged to fit one single blind on your own, however, fitting multiple blinds throughout the whole house can be tough work! 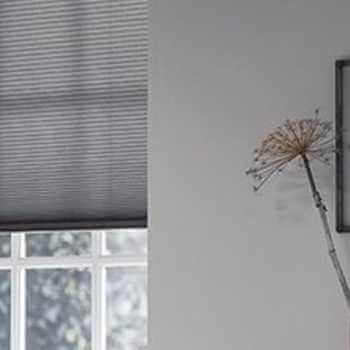 When you have the experts tend to the job at hand, you can ensure that the process will be quick and efficient (remember, blinds professionals are knowledgeable and will be able to fit blinds to all custom windows with ease). 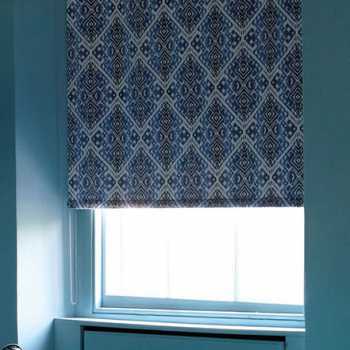 Ordering blinds isn’t just an off-the-cuff purchase, so it’s important to get it right, the first time around. 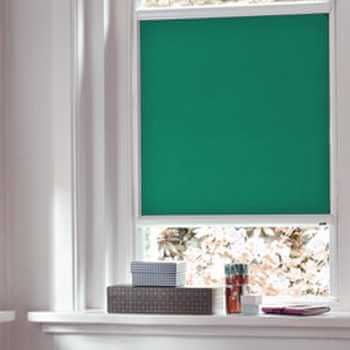 Blinds frame your windows, they are a much needed lighting solution that offer you privacy, light and shade, warmth and – not to mention – a homely touch. 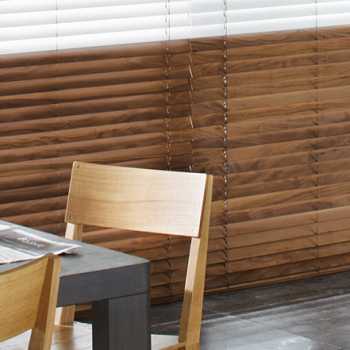 So, if you haven’t ordered and fitted blinds yourself before, you might not be aware of the excess you will need to add onto your measurements. These are known as the ‘recess width’ and ‘recess drop’. 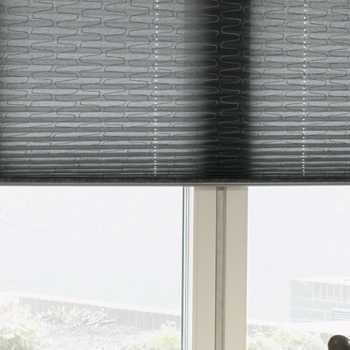 If your measurements are incorrect, when you go to fit them it might be the case that the blinds don’t quite cover the windows or they’re simply too big. 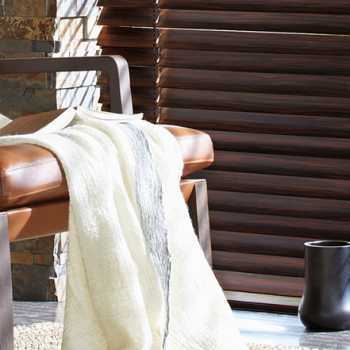 This will impact their whole purpose and will result with you having to purchase a replacement set. 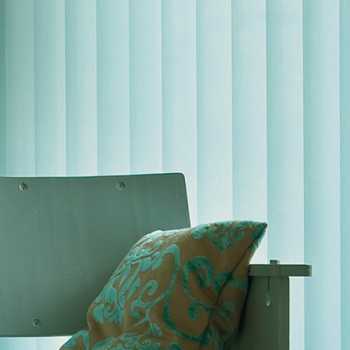 Turn to your expert installers who will ensure your blinds measure up to the job and align with your windows perfectly. Watching countless YouTube videos, standing on a ladder a little bit shorter than what you require and using tools that don’t quite work really isn’t the way to go! 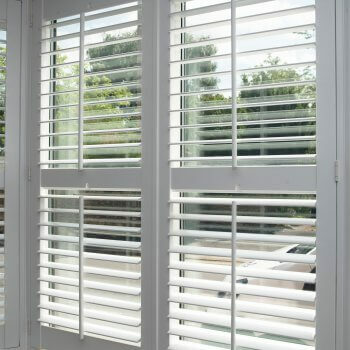 Sort yourself out with a professional installation and save yourself the stress. 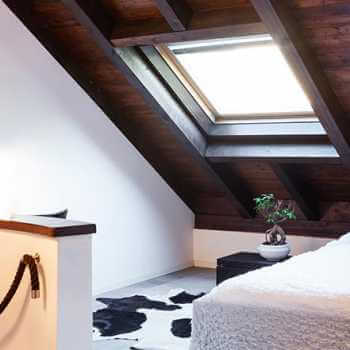 There are so many benefits to be had when you let the professionals take care of the job at hand; they have the appropriate tools and right sized ladders, for starters. 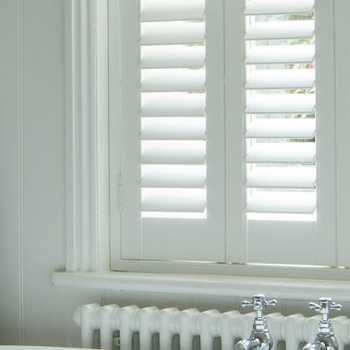 Save yourself hours or even days of effort and avoid buying bespoke tools that you will only ever use once. 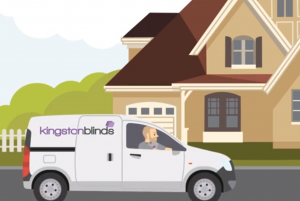 At Kingston Blinds we offer free home visits, free quotations and free fittings, so you can put your money into quality blinds that’ll be expertly tailored to your windows by experienced and dedicated professionals. 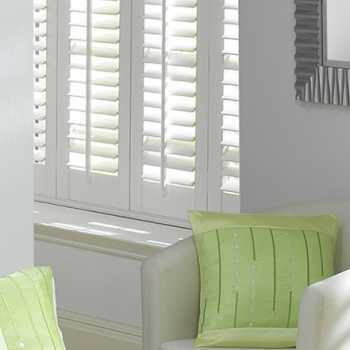 Make the most of a free fitting and have your home looking flawless both inside and out! 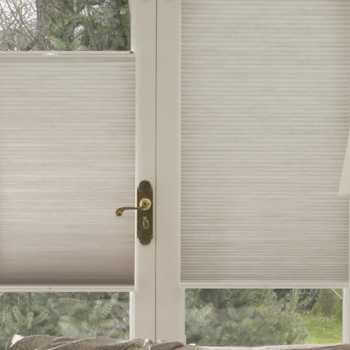 At Kingston Blinds, we offer quality products and a team of handy professionals ready to help you at a moment’s notice. 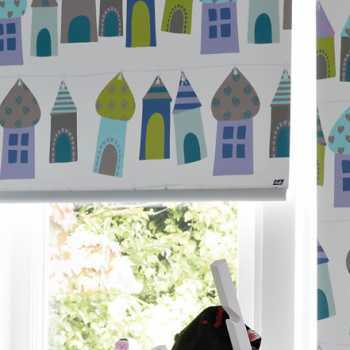 Our free fitting service means that whatever style of blinds you choose to dress your home with, you can ensure a perfect fit each and every time. 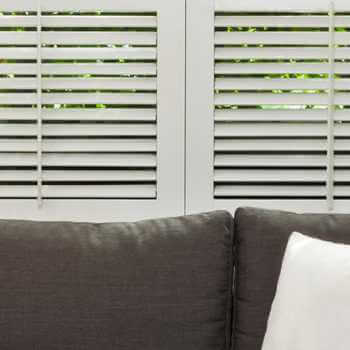 Based in Hull we work throughout a number of locations including Brough & Elloughton, Beverley, Barton-Upon-Humber and Hornsea – if you’re local, give us a call or fill in our handy contact form and let’s get you scheduled in.